Hear’s some news which will likely please Liverpool fans today. 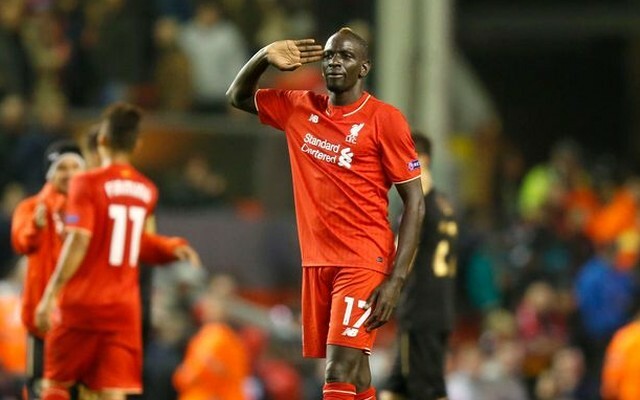 Mamadou Sakho, is back training with the first-team having been ostracised by Jurgen Klopp at the end of August. Liverpool repeatedly told the Frenchman he must leave on loan to prove his fitness and attitude, and that he wouldn’t play this season if he stayed – but against the club’s advice – the 26-year-old rejected approaches from Stoke, Sunderland and Besiktas on deadline day. Now though, according to Paul Joyce in the Express, Sakho is back with the first-team at Melwood, training with every other member of the squad. Klopp is clearly disenchanted with the centre-back, whose disciplinary issues have lead directly to his current situation, but it seems the manager is leaving the door ever so slightly open for an eventual playing return. With Joel Matip and Dejan Lovren the starting defensive pairing now, don’t expect Sakho to feature anytime soon, but we’d love him to eventually re-establish himself down the line.